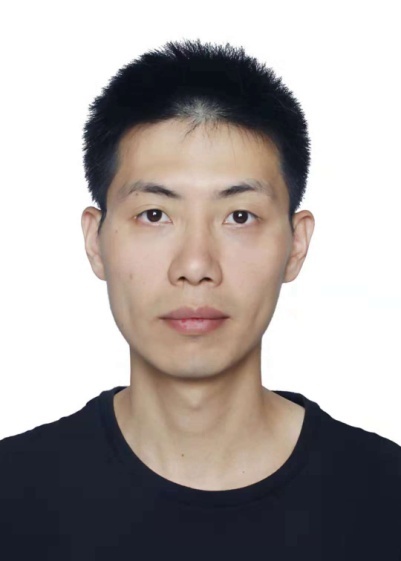 Gengyan Zhang (张耕砚) is a Quantum Scientist at Alibaba Quantum Lab. He received his Bachelor and Master degrees from Tsinghua University, before he went to Princeton University in 2011. During his PhD program he worked on tunable coupling mechanism and its experimental realization in circuit quantum electrodynamics. His research demonstrated the application of tunable coupling devices in performance optimization and their potential for quantum computation. Circuit quantum electrodynamics (cQED) uses superconducting circuit elements as its building blocks for controllable quantum systems and has become a promising experimental platform for quantum computation and quantum simulation. The ability to tune the coupling rate between circuit elements extends the controllability and flexibility of cQED devices and can be utilized to improve device performance. In this talk I will present the implementation and application of tunable coupling devices in cQED. The tunability originates from the basic principles of quantum superposition and interference, and unwanted interactions can be suppressed by destructive interference. Following this principle, we design and conduct two experiments that demonstrate the utility of tunable coupling for better device performances in quantum information processing. Those devices provide flexible and promising building blocks for cQED systems.